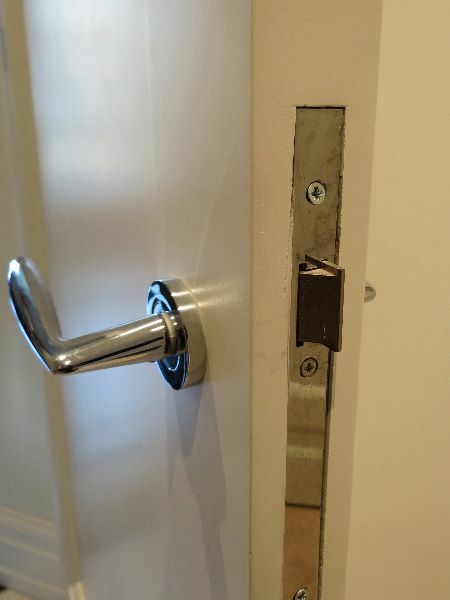 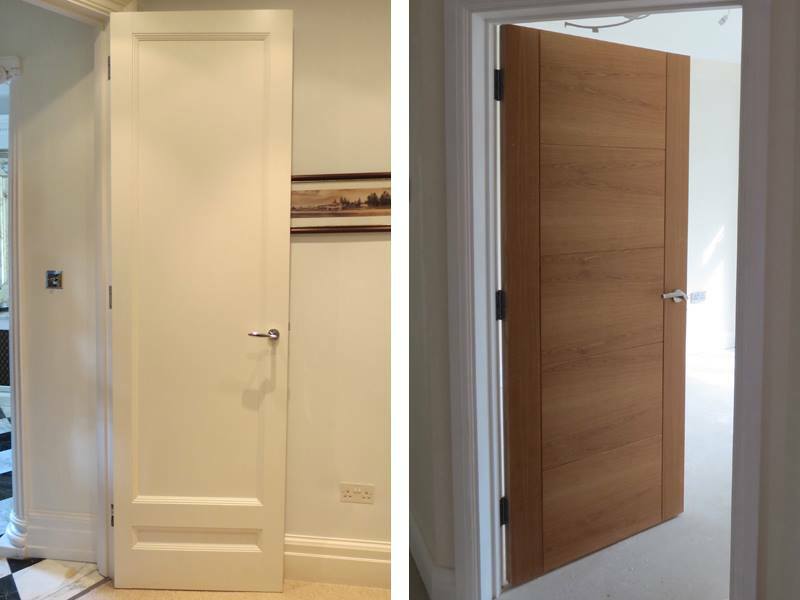 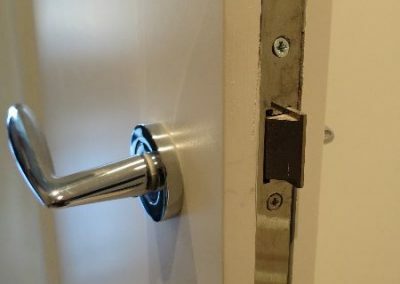 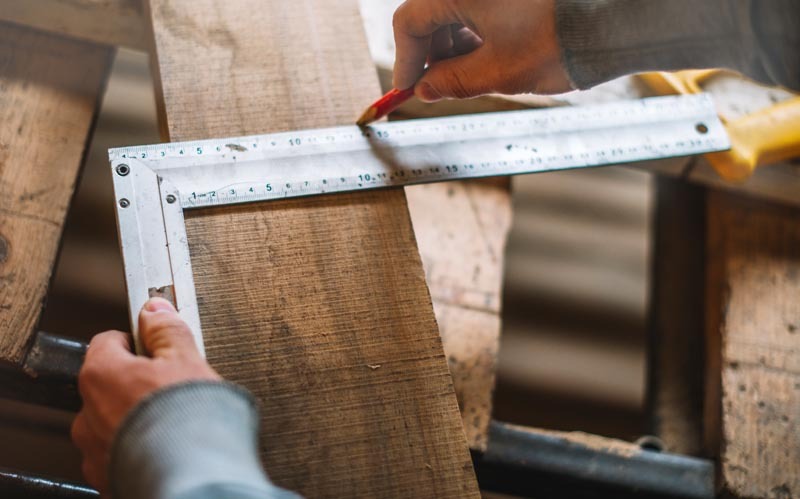 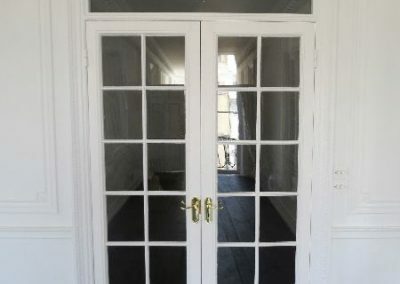 Newlands Joinery produce high quality, custom-made internal doors to fit all types of opening. 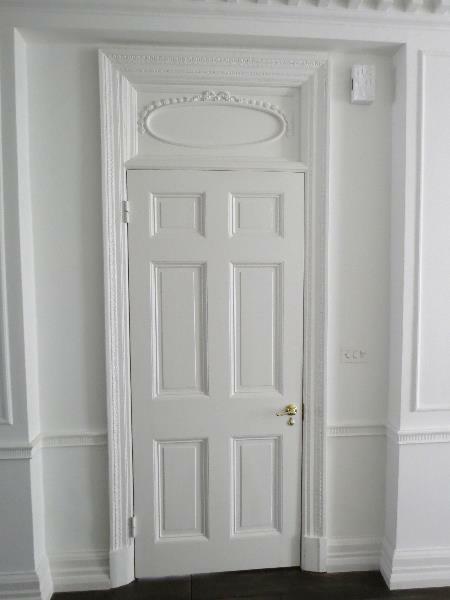 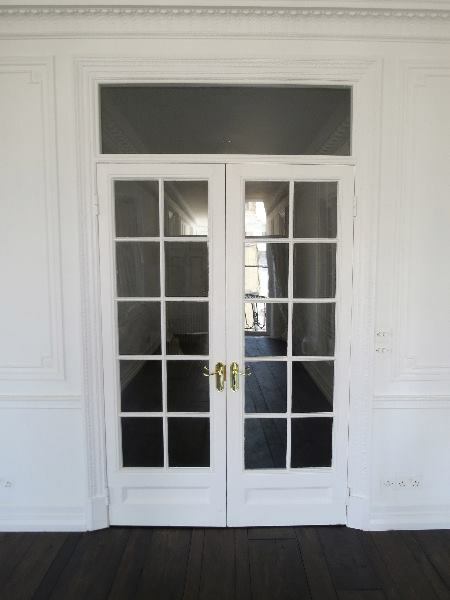 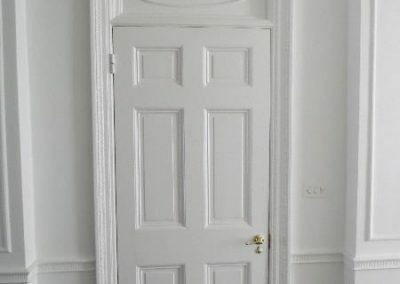 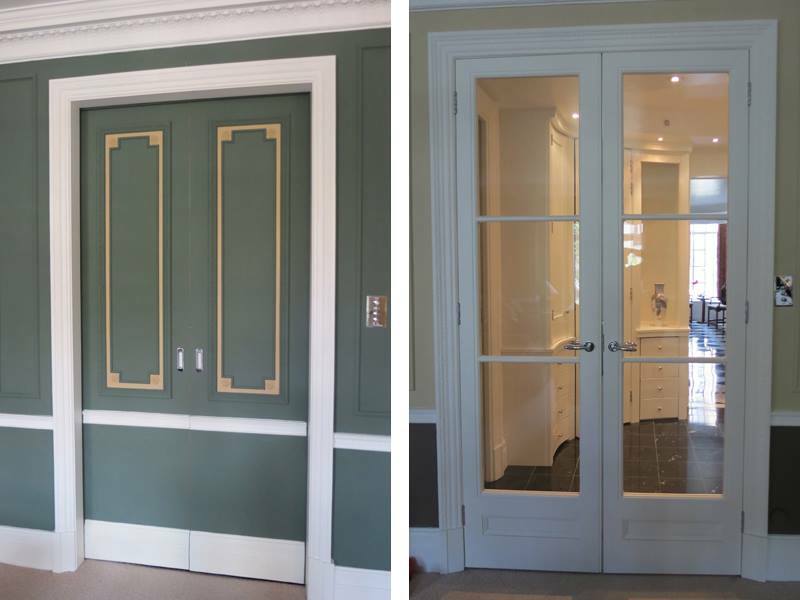 Our internal doors individualise the interior design scheme or can recreate a traditional period. 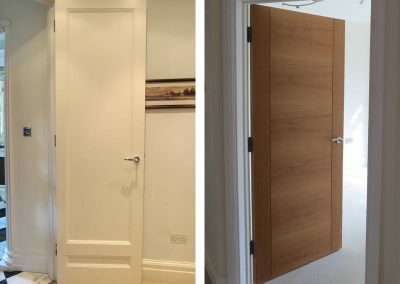 We offer a range of choices, and can advise on the design features. 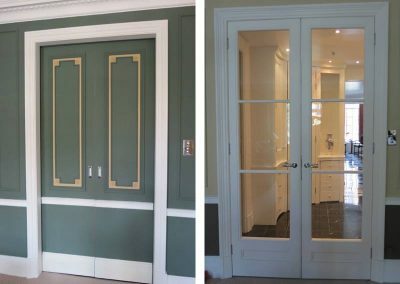 Doors can be supplied primed ready for installation by others or we can offer the complete service which includes installation and finish.